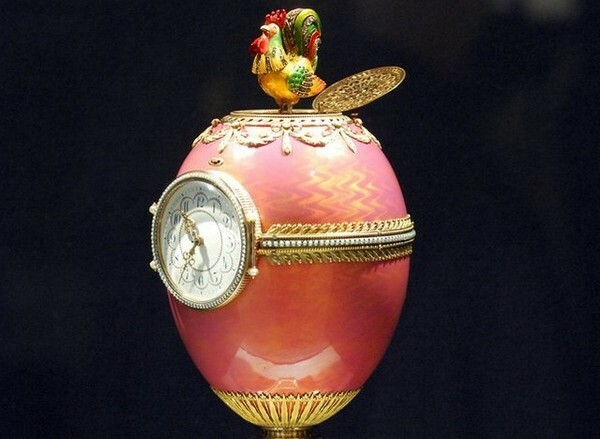 Containing a Vacheron Constantin watch within, the gold egg is one of only three Imperial Fabergé Easter Eggs known to have survived the Bolshevik invasion. 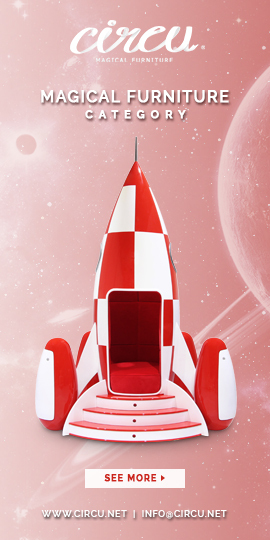 This object will make your hall a luxury one. This unique watch winder by Boca do Lobo reflects fascinating design handcrafted to become an object of desire, also a decorative object.. Cloud watch winder controls this rhythm in a perfect way in order to give the watch it harbors a longer life. 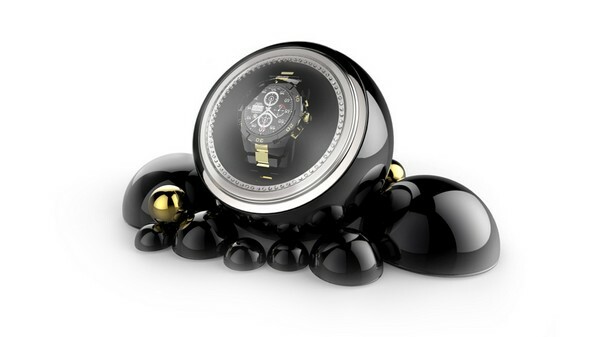 With a design inspired by Newton’s Law of attraction, this watch winder is a statement masterpiece. 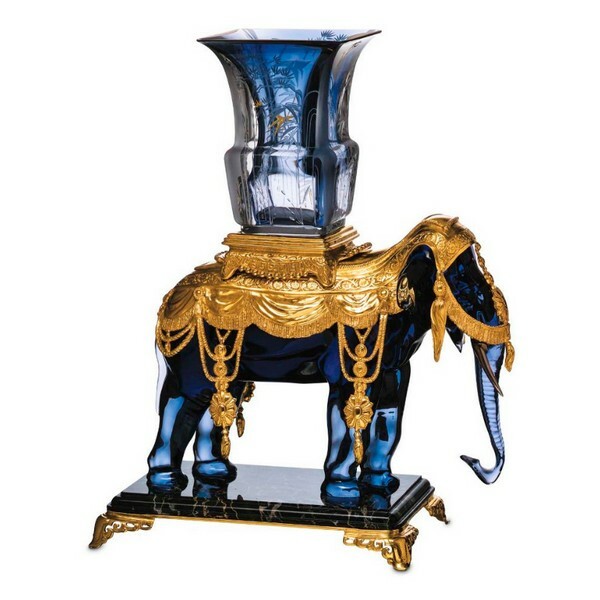 Mémoire elephant vase holder by Baccarat will wake up your feelings, this stunning design piece in midnight crystal, adorned with bronze ornaments, it evokes the maharajas’ harnassed elephants. Crystal is the main material to create ´´invisible´´ objects. Our Harcourt Our Fire Lamp is a stunning complementary piece. 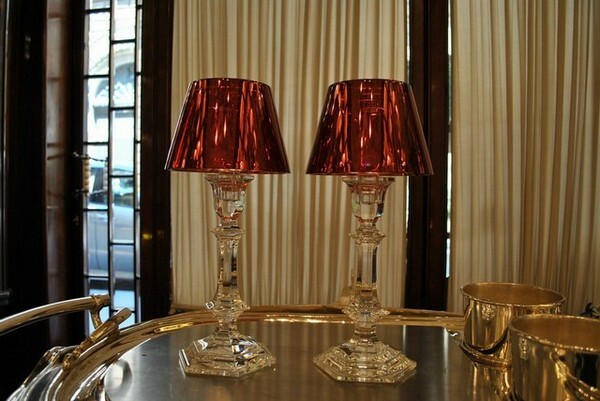 This piece has three basic components: a beveled candlestick base, a cadleholder inspired the form of Baccarat ´s iconic Harcourt glass (see below), and a crystal lampshade with a glistening metallic finish. Starck´s innovative design brings a fresh wave of inspiration to the storied Baccarat brand: this is the first product for wich Baccarat has ever used a metallic finish.The flickering candlelight is made even more magnificent filtered through the crystal luminiscence, This monumental and decorative work is a true masterpiece. 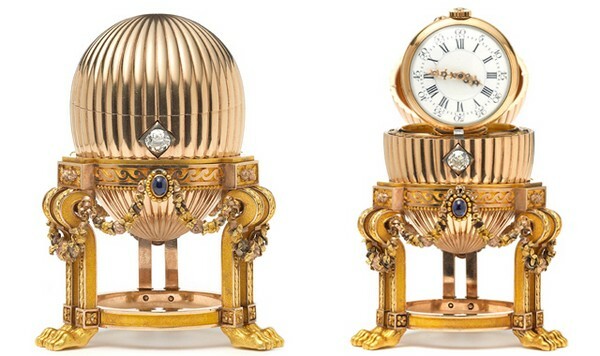 This Fabergé clock is a breathtaking jewell: noble materials are so impressive, gold, pearls… It will fees so well on your hall, inviting everyone who wants to share a luxury world. 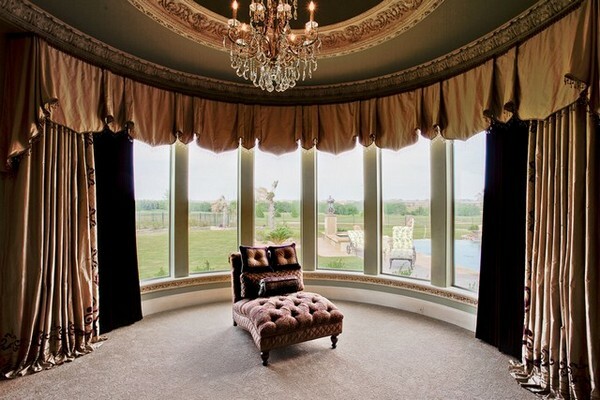 Luxury curtains dresses your room, it will become more confortable but at the same time creates a stylish ambiance. Door handle is a detail that you can play with it, these beautifull curves, enchant us! 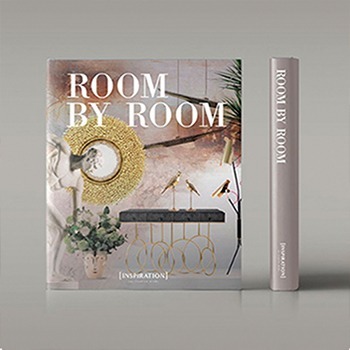 Has a natural movement, are shining all the time and doors become luxurious. This big mirror changes the space, it creates a very contemporary space. 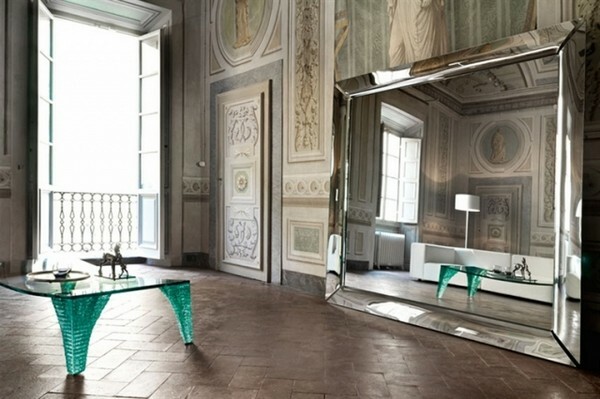 Is like a venetian mirror, all in glass, without a frame. 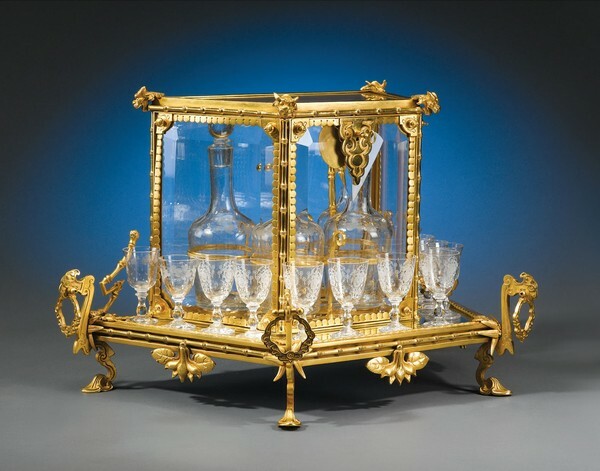 This set of glasses is made with gold and pure crystal. 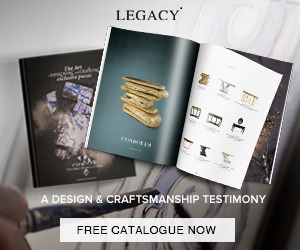 Fabergé creates unique pieces, your interior will be stunning!! 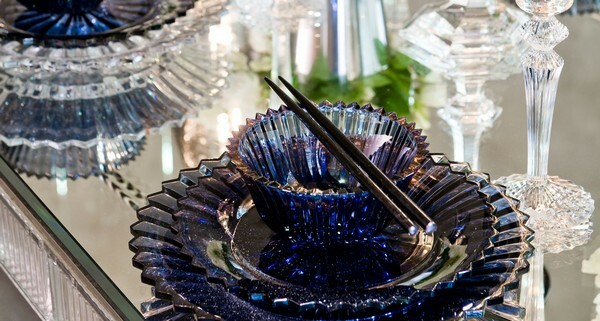 For your table, this crystal bowl with plate, in blue, is a very decorative design piece! 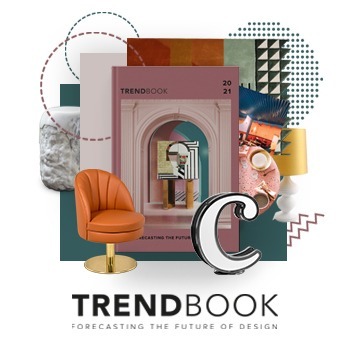 Your table will be very trendy! Very exclusive.